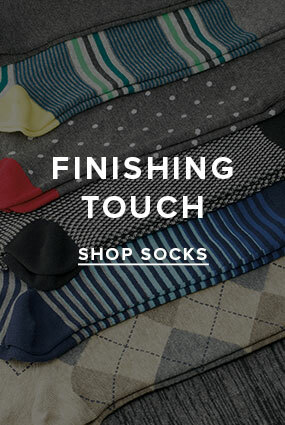 At Florsheim we have been crafting the finest in men’s dress shoes since 1892. Our Dress Shoe Collection offers classic silhouettes like wingtip shoes, cap toe shoes, oxfords, loafers, and boots with a refined, modern edge. Whether you’re shopping for brown dress shoes for men, men’s black dress shoes, or anything in between, our tradition has been maintained for over 100 years and is a promise we hold for the future. Florsheim has been making some of the finest dress shoes available since 1892. Our luxurious collection of Mens dress shoes combine classic silhouettes & modern designs. Crafted with comfort in mind they’re made with some of the finest leathers & materials from around the globe. With a dress shoe for every occasion, shop footwear suitable for the office, date-nights, weddings, formal occasions and events.